GSMTASK’s success on the international market continues! With businesses growing bigger and spreading wider, the classic pen and paper field management routine may have become obsolete. Managing the field manually is a needless waste of the company’s resources, standing in the way of its overall productivity. The technologies for computing the field service tasks have taken a considerable step forward, and now is a perfect time for replacing the old-fashioned laborious methods for a more cost-effective software-based solution. GSMtasks provides an ultimate solution for all field and fleet management troubles to greatly enhance effective communication with the crew on the field while decreasing the costs of operations. GSMtasks is a web based service that offers easy to use functionalities and enables organisations to quickly start using the solution on a user based monthly pricing model. GSMtasks comes packed with productivity increasing features that efficiently manage and analyse the mobile workforce. Numbered among them are complete task analytics, knowing where a company’s workers are at all times, and sending work orders online. 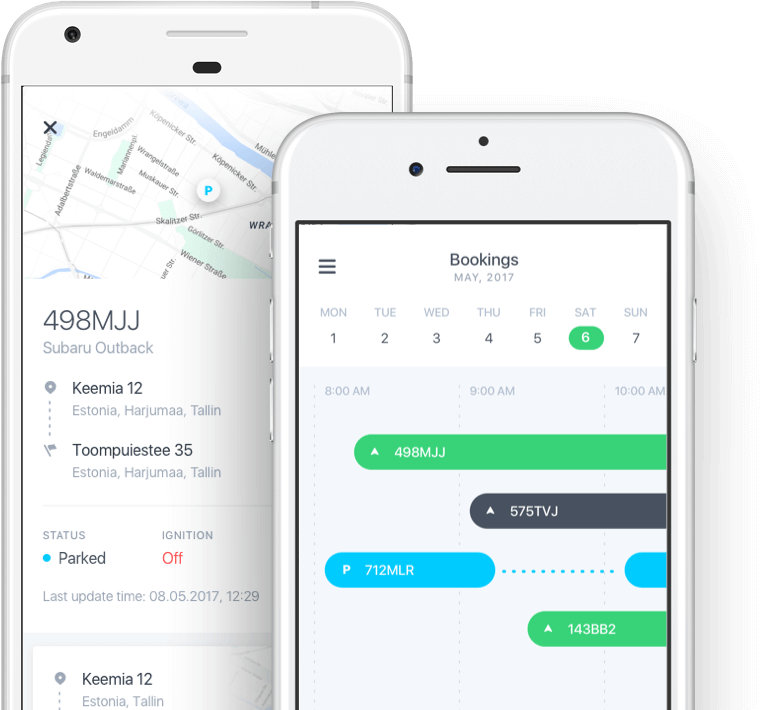 Additional features include optimising work schedules, notifying the customers of the workers’ arrival, speeding up the invoicing cycles, and saving on time and fuel by optimising drivers’ routes. With GSMtasks, employees can work with less paperwork, while drivers can keep their day more organised through optimal routes that reduce the driving time. All these combined, ultimately, have a dramatic effect in terms of work efficiency and the overall decrease in operational costs.